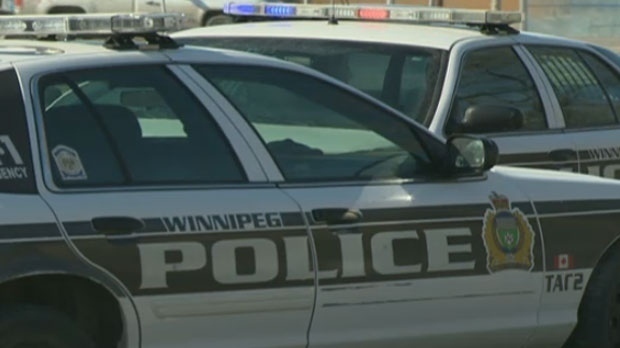 Winnipeg police have arrested a man in connection with a crime spree that took place between Feb. 3 and Feb 12. Police said on Feb. 3, a pharmacy in the 900 block of Keewatin Street was broken into and prescription drugs valued at $5,000 were stolen. The next day, a pharmacy in the 400 block of William Avenue was broken into. Large quantities of prescription narcotics were stolen. Then on Feb. 9, a 2018 SUV was stolen from a rental agency in the 1700 block of Waverley Street. More narcotics, a cargo van, and another SUV were also stolen in the following 48 hours. On Monday, officers located one of the stolen vehicles in the 500 block of Langside Street and a man was arrested inside the vehicle. Officers also recovered cash totaling roughly $11,000, over $1,000 in methamphetamine, $2,000 in cocaine, and prescription medication valued at approximately $7,200, along with break-in tools and a weapon. Roman Wolfgang Reichart, 34, has been charged with multiple break and enter and weapon related charges.